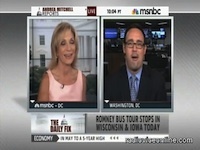 I came across this clip in another site, and was struck by the tone/purpose of Andrea Mitchell in her questions/statements about Romney’s secretly recorded speech to donors to John Sununu, Romney’s senior adviser to the campaign. I don’t have a problem with what Romney said in the now “infamous” secret tape (except for Mother Jones’ editing), but he has to nip the Democrats attempts to redefine, or really, misrepresent what he said. That’s what he managed to do with his taxes, albeit a bit more slowly than I would have liked: in a well played, albeit a bit delayed move, he left the likes of Howard Dean sputtering that Romney is “unqualified” because he overpaid his taxes last year! Of course, Dean sees the Walker victory as a win for the Democrats too…. Take special note at about 2:29, where Mitchell tries to insert race into the discussion, commenting that “the people getting these benefits are largely white people, including the majority of people that are on food stamps, and unearned income tax credits. The suggestion, certainly, in what Gov. Romney said….”, then Sununu cuts her off, realizing that she was going to continue with this screed, noting that ” ‘freeloader’ is David Brook’s word”. But really: “white people”?? 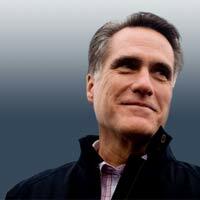 Where did Romney mention anything about race? Where did he use the word “freeloaders”, for that matter? Not in the tape or transcript Mother Jones released (see below), unless they “edited” that out. But why would they? Clearly, Mitchell was trying to create her own Romney “suggestion” out of liberal whole cloth, that he believes all blacks are “freeloaders”. Clearly, when you live under a rock like Mitchell apparently does, it is easy to find racism there. It is even easier to parrot the day’s Democrat talking points. Dog whistles anyone? Maybe it is just me, but it appears that Mitchell is deliberately inserting race into Romney’s statements, where he clearly made no mention of race, and is doing the double duty of trying to incite racial divisions and turn lower income whites against Romney? At about 5:50, she continues to drag in all the groups that fall into the “no income tax” bracket, including the elderly, recipients of credits for child care and the working poor (a group I think I must be in! ), education credits, AMT deductions etc. Sununu notes that they all lean towards the Democrats, who promise continued and unending benefits, which is what Romney was saying. Kudos to Sununu, who, once again, did an outstanding job of defending Romney’s statements against a proven media hack for the Øbama administration. Thumbs down to Mitchell, who can’t even pretend to be a real journalist. Democrat claims conservatives & Newt Gingrich continue to use racist "code words"
Poor Andrea, she drew the short straw and had to interview John Sununu, again! Patiently, John takes her to task, challenges her attempts to spin the narrative, and presents the Right way to view things (as opposed to the left View), all with good cheer and grace.? I could almost feel sorry for poor Andrea. NAH!!!! 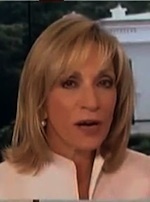 Andrea Mitchell an Obama mouthpiece???!!! I am shocked! Shocked! 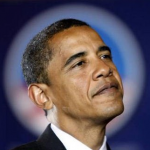 Everyone on NBC and the MSM are Obama/Dem mouthpieces. propagandists you name it. 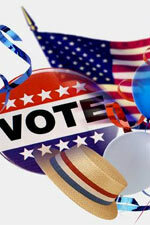 Being a political/history buff (junkie) I watch the Sunday shows. 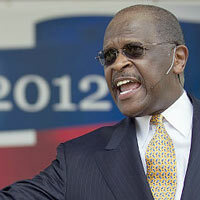 I always kid with my wife about which of the hosts is going to get the A+ from the Obama campaign for the day. We need more Sununus out their wiping the floor with them and the claptrap they try to pass off as journalism. 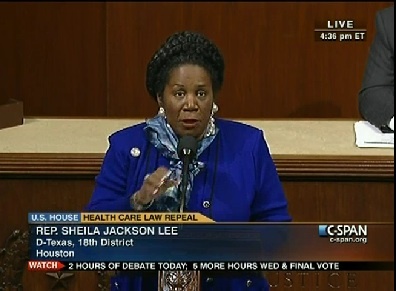 This woman blows more then the dog whistle! She’s as close to irrelevant as is Helen Thomas. I am ticked off at Andrea and Billy Kristol, too. Sununu figuratively slaps her around, and I like it. 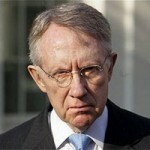 Where is Harry Reid’s immaginary friend now? Religious tolerance?